Follies Past does what many Pride and Prejudice spinoffs cannot do well. It fills in the blanks, while being original, and stays true to the characters in the novel. This was sent to me for free in Kindle format by the publishers for the purpose of review, and I was happy to receive it. 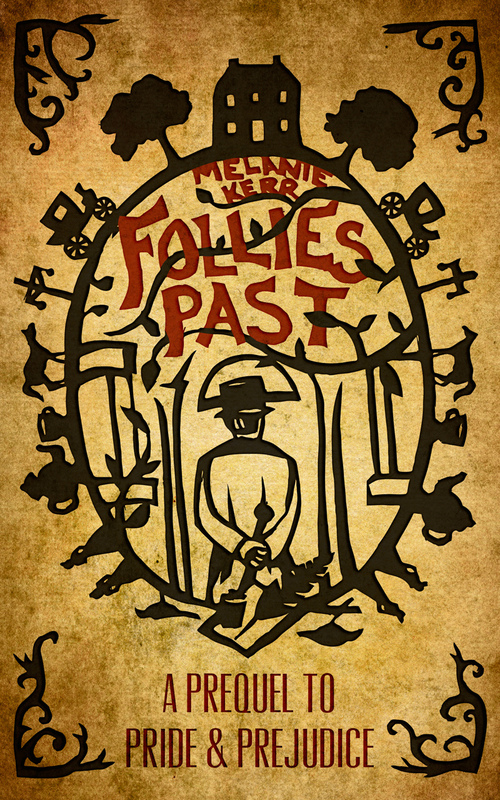 Released in October 2013, Follies Past by Melanie Kerr ISBN-13: 9780992131012 has seen some pretty good reviews online, and I’m happy to now add a pretty positive review to that stable. 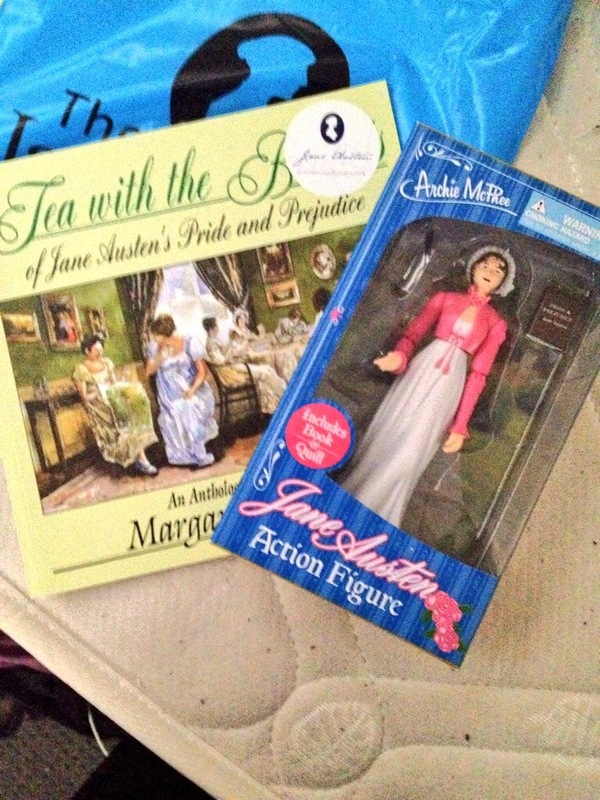 Lily Allen to play as Lydia Bennet? I must have missed the UK MTV’s 2007 memo on this one (it was also in UK’s The Sun), but if that’s anything to go by then we should be expecting a documentary-style “off-kilter” look at Pride and Prejudice, in a humorous way, this year 2010! I’ve spoken a lot about iPhone games and drinking games, but what about something a bit more oldschool? I am a nerd- particularly when it comes to scrabble, mystery games and anything played using dice on a board.